SOLD! V6! Heated cloth seats, navigation! GM Certified with Warranty! 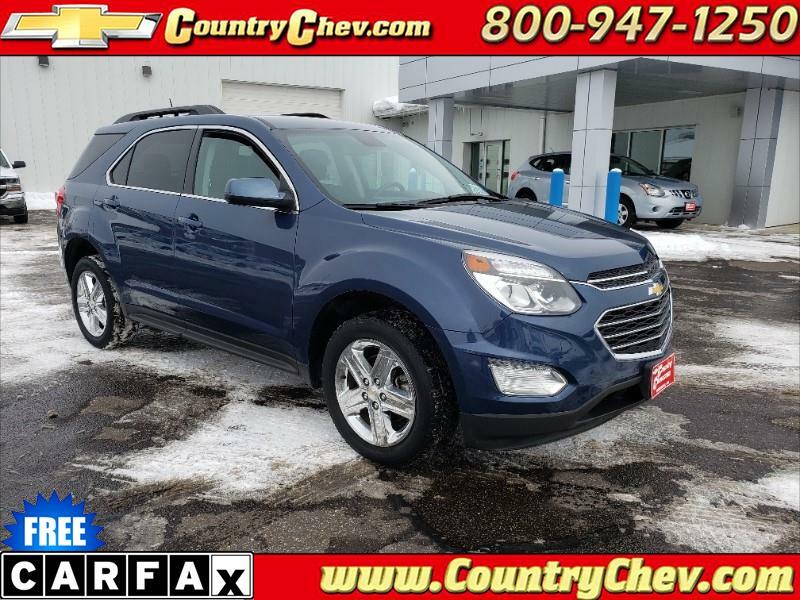 Very few low mileage V6's left now, call us today to schedule a test drive of this super nice Equinox!